NATIONAL First Division (NFD) side Super Eagles have sacked Spanish mentor Antonio Flores. Flores who joined the Free State-based NFD outfit in November last year was shown the exit door with his assistant Tshegofatso Mashego after their weekends 3-0 defeat to Black Leopards. Flores joined the club replacing Mashego who was demoted to be an assistant coach after helping the team gain promotion to the NFD during last season’s ABC Motsepe League’s promotional play-offs. In his 12 games in charge of the club Flores managed to gather 13 points from three victories, four draws and he was defeated five times. 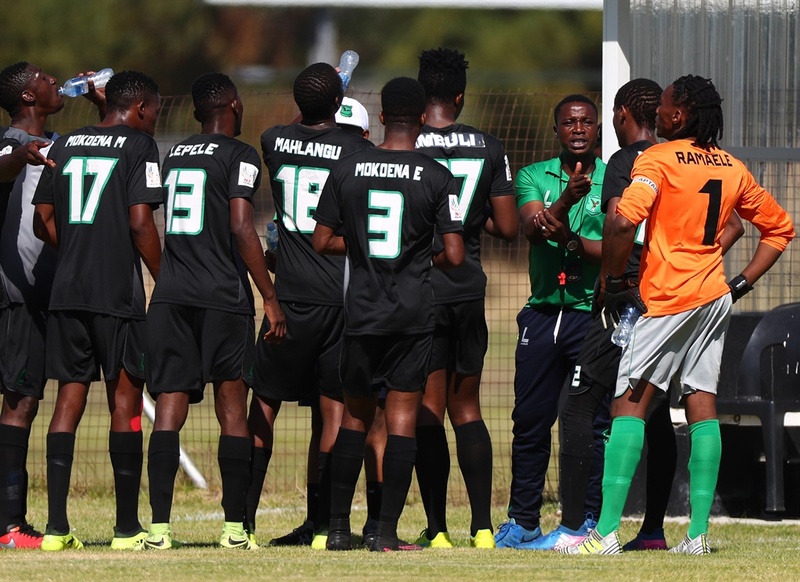 With seven games remaining before the NFD curtain closes, the Free State based outfit are on the verge of being relegated to the ABC Motsepe League where they were playing last season. Eagles are 15th on the First Division table with 23 points from 23 outings. They are three points ahead of Mthatha Bucks who are languishing at the foot of the table with 20 points. Two teams that fginish their campaign sitting in position 16 and 15 respectively will follow Magesi FC and former PSL champions Santos who were relegated to the unfashionable Motsepe League last season.